Banco Rendimento is a pioneer in the payment of microtransfers in Brazil. Through a partnership with foreign remitters, the Bank executes orders sent to beneficiaries in the country, so they can receive funds in Reais directly in their bank accounts, safely and quickly. How to transfer funds to Brazil? Understand, step by step, how to conduct this transaction from abroad. Banco Rendimento has currency exchange correspondent partners in several parts of the world. At the bottom of the page you will find a list organized by country. Required data are: CPF (SSN), bank, branch and account (checking or savings) where money shall be deposited. 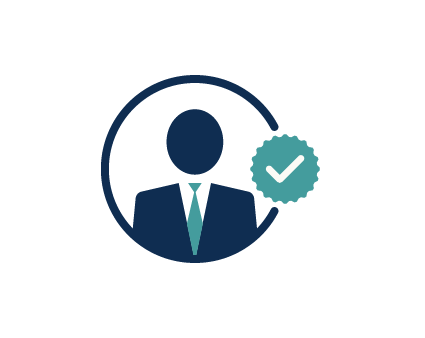 Important: the beneficiary doesn't need to have a bank account at Banco Rendimento. Whoever sends the remittance must make the payment at the correspondent in local currency. Currency exchange, that is, the conversion of the amount in Reais, occurs through the system and is processed by Banco Rendimento's partner. The Bank, in turn, receives the order and deposits the funds in the informed account. 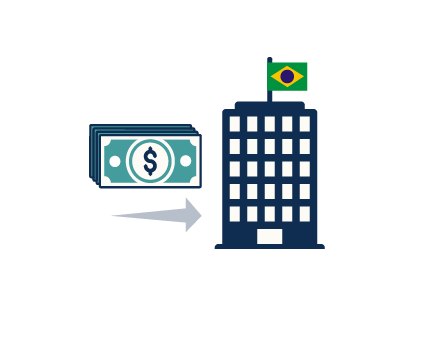 To send funds from abroad to beneficiaries in Brazil, remittance services such as Paypal and Transferwise are used. 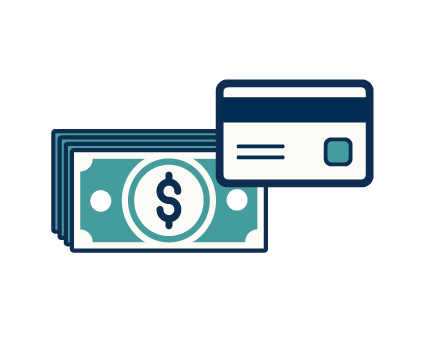 After sending the amount, these remitters perform the currency exchange operation, converting the dollar amount in Reais, for example, and sending a payment order. In Brazil, this order is received and executed by Banco Rendimento, which credits the amount directly to the beneficiary's bank account. Banco Rendimento performs direct payment transactions from abroad of bills issued in Brazil. 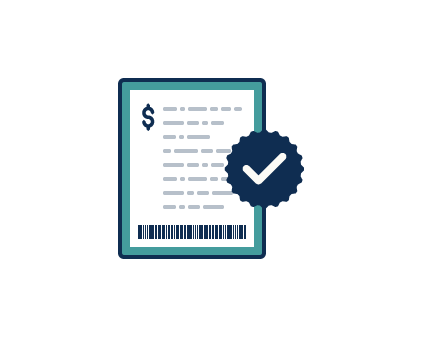 This means that a customer who is abroad and needs to make a payment in the country, only needs to enter the bar code number of the bank slip (boleto). System integration of the remitter partner with Banco Rendimento allows the payment to be executed in Reais. Through prepaid cards, Banco Rendimento makes payment for remittances that enable the beneficiary to use it as a standard bank card, for example, making withdrawals, payments, among others. It works like this: the remitter sends the customer order to Banco Rendimento, already in Reais, and the Bank issues a prepaid card to the beneficiary, which arrives directly at your address. For a remittance to occur correctly, the beneficiary's CPF must be regularized. You can check your registration status on the Brazilian IRS website. If you have transferred funds through remittance and want to obtain a transaction receipt, just click on the button below, having the CPF or passport number of the beneficiary and the amount received. 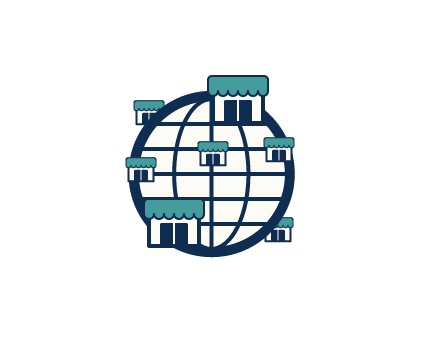 Check the list of currency exchange correspondents that are Banco Rendimento partners around the world. Call 1 886 727 2745. Monday to Friday, from 9 am to 5 pm (Brasília time). I got a call from a Banco Rendimento operator. Can I trust him/her? Banco Rendimento has set operating limits to meet the strictest standards for money laundering prevention. Therefore, sometimes, our operators will contact the beneficiary to request document copies. These limits do not prevent sending funds through remittances, they only determine the documentation that will be requested from the sender and/or beneficiary for the payment to be made. What types of remittances are offered by Banco Rendimento? – Supporting residents – financial transfer from abroad, to support a foreign individual who is residing in Brazil. * Currency exchange market transactions are subject to documentary evidence. To make or receive a remittance from abroad is it necessary to have an account with Banco Rendimento? No. Banco Rendimento only converts foreign currency to Real and pays remittances to any bank in Brazil through electronic transfers. How long does it take the beneficiary to receive the money in Brazil? If data provided by the remitter is correct, the money is available in the bank account or for withdrawal in a matter of hours. How much is the remittance commission charged by Banco Rendimento’s Remittance services? Banco Rendimento does not charge any fee from the beneficiary. The sender is responsible for paying a fee to Banco Rendimento’s partner at the time the remittance is sent. Must the beneficiary who receives funds in Brazil through a remittance pay income tax? There is no tax in this transaction. The remittance received from abroad through Banco Rendimento is totally legal and tax free. I received an email from Banco Rendimento. Should I answer it? Communication between Banco Rendimento and its customers happens by phone. Banco Rendimento does not send email messages to its customers requesting to regularize or update their data records and our advice is to never provide their data, such as CPF (SSN), bank, account number and branch. Sending an email with some type of attached document or information will only be done if the customer requests by phone. 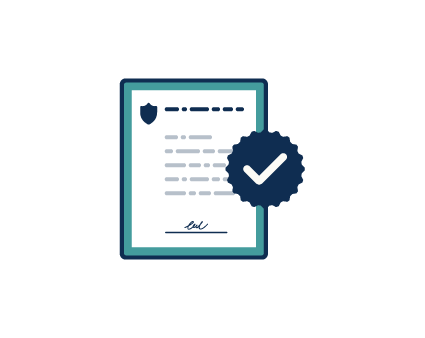 Banco Rendimento respects your privacy and offers you a completely safe service and therefore does not authorize any partner company to contact its customers by email. If you receive an email and are not sure about it or want to know more about our privacy and security policy, please call 0800 771 7456.